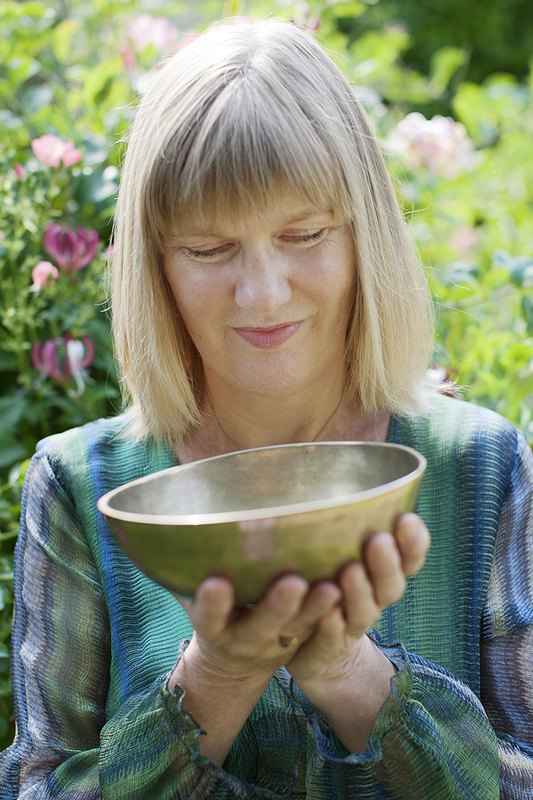 Are you feeling ill, anxious or stressed? 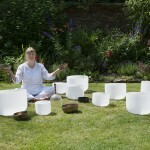 Let the beautiful sounds of Himalayan and Quartz Crystal Singing Bowls, Voice and Percussion tune you back into health. 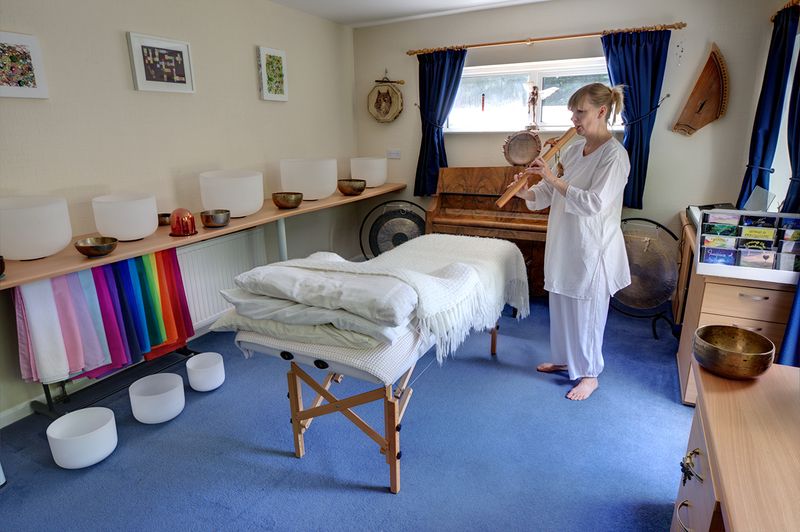 The British Academy of Sound Therapy method of Sound Therapy is a non-invasive way of helping us to achieve our optimum state of being by using different types of sound wave to restore the body, mind and spirit to balance. 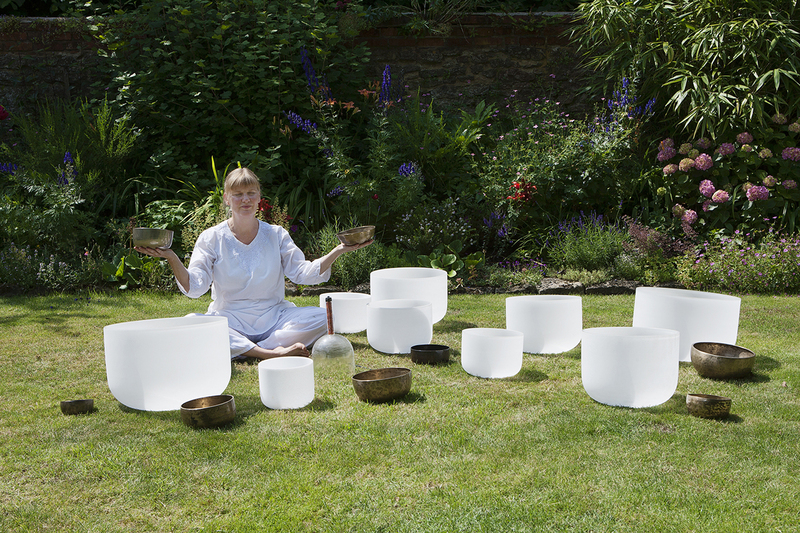 Voice, Himalayan and quartz crystal bowls and percussion all have frequencies which can facilitate profound changes in the system. 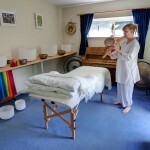 The BAST method offers a wonderfully relaxing and de-stressing treatment which is beautiful to receive. 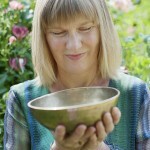 This treatment is also highly effective in re-balancing the hormonal difficulties of the menopause.